The Indian Premier League is the world’s most lucrative domestic cricket tournament, attracting the best players from around the globe. Every year the auction takes place in a span of two days and becomes an exciting prospect for both franchise teams and fans around the world. The player auction where the brains trust from each of the eight franchises bid for the right to have that playing talent on their roster. Each club has a salary cap of approx. US$12.4m to spend on a maximum of 25 players (eight overseas). Initially all the teams were given some fixed amount to bid for players and form their teams which varied from team to team depending upon the cost each team has been bought, e.g. if MI has bought the franchise for Rs.1000 and KKR for Rs.800 then MI will get more money to bid for players than KKR but the differences were nominal and not humongous. 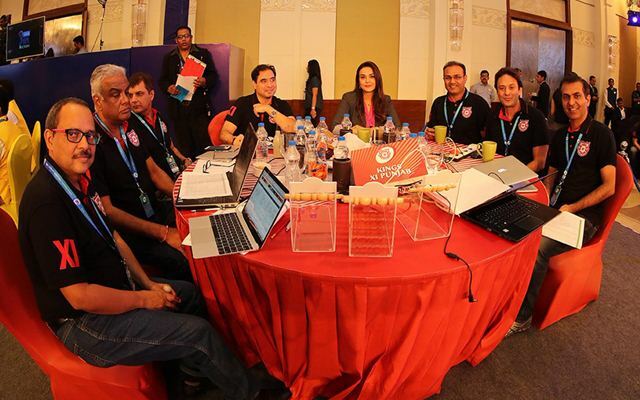 After a hectic bidding wars at the 2019 IPL players’ auction in Jaipur on Tuesday, during which a whopping Rs 106.80 crore was spent by eight franchise owners at the 12th edition of IPL auctions in Jaipur. 351 players went under the hammer in Jaipur. While some made a fortune, others weren’t as lucky. IPL’s eight franchisees bought 60 players, including 40 from India and 20 from overseas in this auction. Varun Chakaravarthy and Jaydev Unadkat were the costliest Indian players at Tuesday’s auction while Sam Curran, who was sold to KXIP for Rs 7.2 crore, ended up being the most expensive overseas player. Meanwhile, Yuvraj Singh was snapped up by MI at his base price.